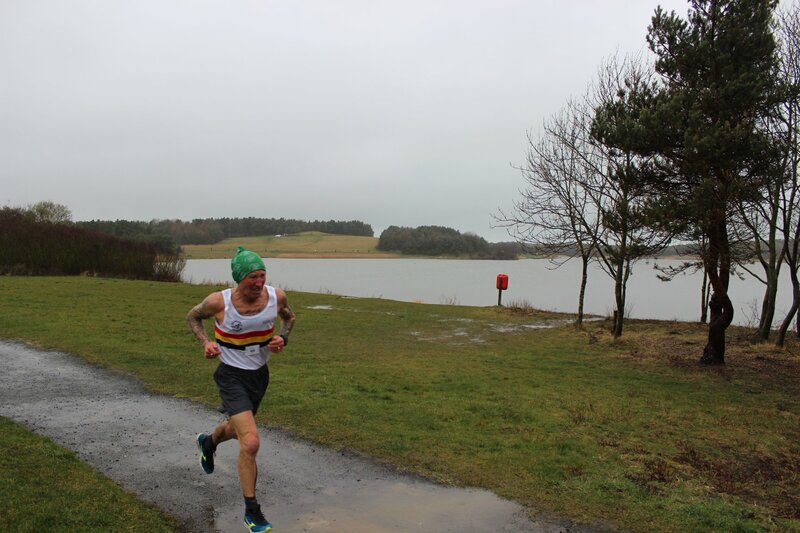 Rain, snow and wind made the going tough for runners at the weekend, but there were some good performances by Alnwick Harriers. 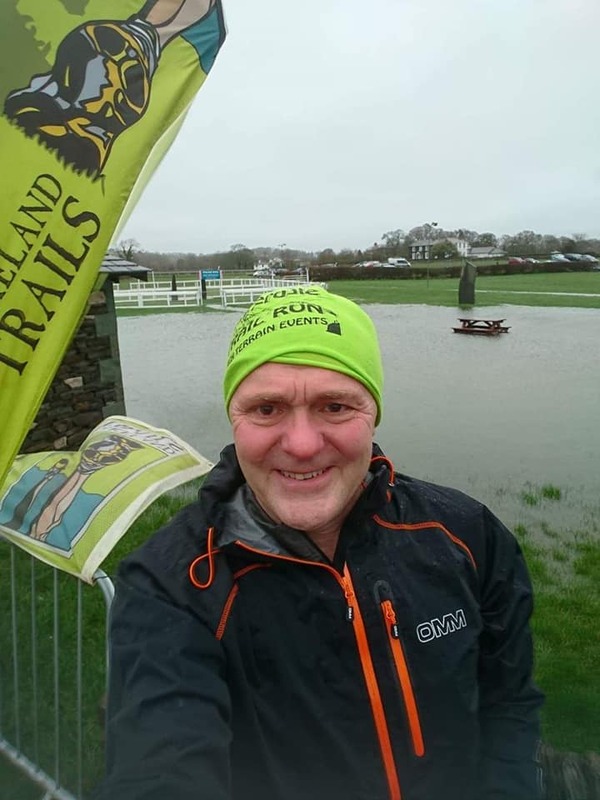 One of the most brutal races came in the shape of the Cartmel Trail Race. 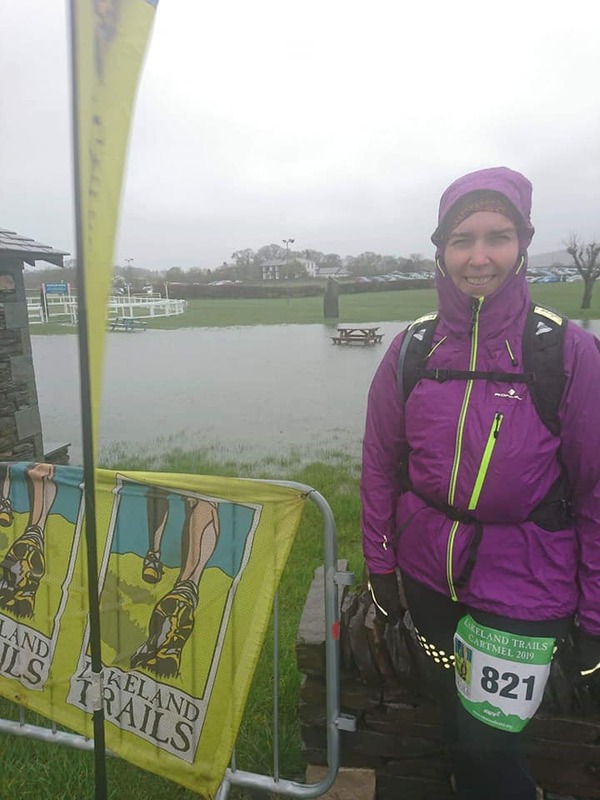 Knee-deep mud and lots of flooded sections meant a difficult day at the office, but Ian and Lorna Stephenson battled through. Ian completed the 10k course in 1.00.49, while Lorna clocked 1.20.27. Meanwhile, Bruce Crombie, Steve Studley and Mairi Campbell completed the first of the three-part Cheviot Trail Series. The opening race was a challenging 12-mile route from Fenwick to Wooler. Bruce finished in 1:28:45, Steve notched 1:59:52 and Mairi clocked 2:32:40 – good runs in windy conditions. In the Run Northumberland BIG 20 Miler, Mel Steer was first in the VF50 category, and 73rd overall, clocking a decent 2.49.57. In the Run Northumberland Half-marathon, Lisa Baston was third in the VF35 category and Gay Eastoe was first in the VF65+ section. A number of Harriers were in action at various parkruns on Saturday morning. 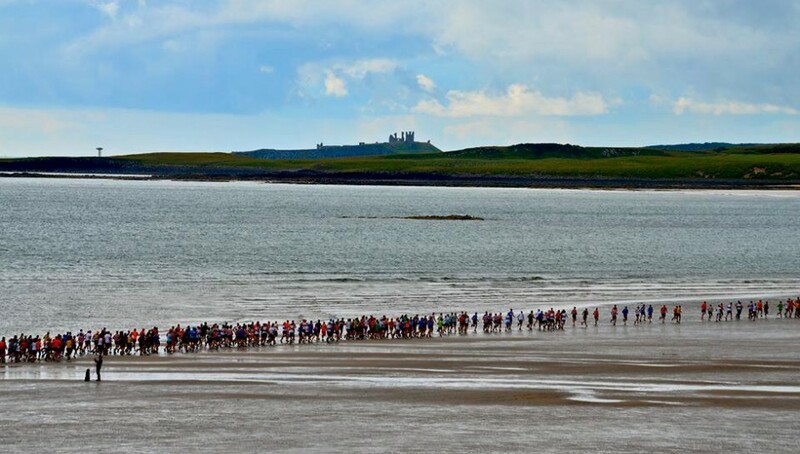 At Druridge Bay, Peter Grey was first back for Alnwick, finishing 9th overall in 21.19. Carole Page was 14th overall and second in the women’s race, crossing the line in 22.53. Four Alnwick Junior Harriers from the Duchess’s High School represented Northumberland in the English Schools’ Cross-country Championship, at Temple Newsham Hall, in Leeds. Millie Breese, Lauren Brown and Hannah Johnston raced 350 girls from a huge number of counties over 3km in their category. Millie had a fantastic race finishing 23rd, Lauren was next home in 151st and Hannah 209th. The Northumberland team finished a respectable 20th position overall. Ollie Telfer was the only boy who qualified this year from Alnwick. Ollie had a tough race over the 5.5km course but finished well in 275th position. The boy’s team also finished in 20th position. The athletes represented their school and county with great enthusiasm and performed superbly. 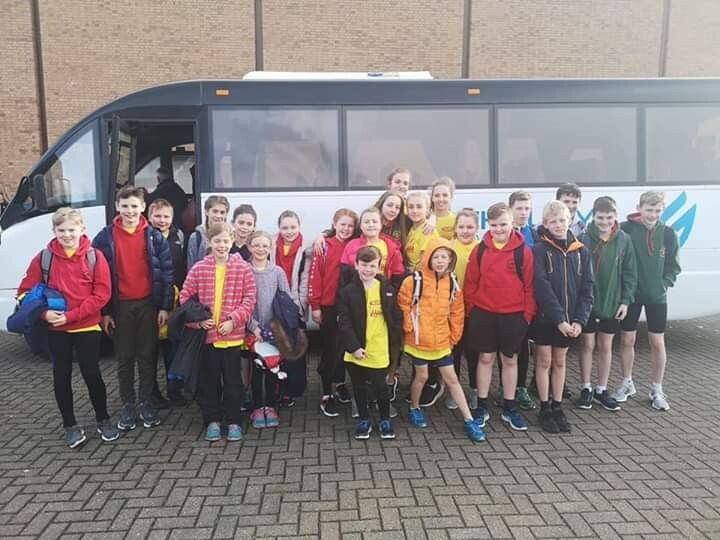 Meanwhile, 25 Alnwick Harrier Juniors travelled to South Shields to represent Northumberland in the regional Sports Hall Athletics Competition. Their team comprised of athletes from Alnwick, Blyth, Morpeth and Tynedale Harriers who took on strong opposition from the counties of Durham, Tyne and Wear and North Yorkshire. The athletes are required to participate in a range of indoor events with emphasis on competing as a team and encouraging the individuals to partake in a range of different track and field events. The Alnwick Juniors bonded together well with the athletes from the other clubs and formed an excellent team.